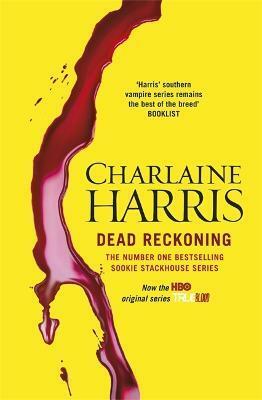 ... and Sookie has a knack for being in trouble's way; not least when she witnesses the firebombing of Merlotte's, the bar where she works. Since Sam Merlotte is known to be two-natured, suspicion immediately falls on the anti-shifters in the area. Sookie suspects otherwise, but before she can investigate something else - something even more dangerous - comes up.